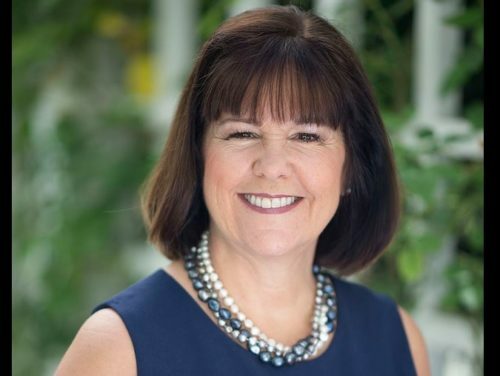 Karen Pence, the wife of Mike Pence, has accepted a part-time job teaching art a school that explicitly discriminates against LGBTQ people. The Immanuel Christian School in Virginia requires people applying for work to state that they are a “born again” Christian. One of them is “moral purity,” which, here, only refers to sexual purity. “I understand that the term ‘marriage’ has only one meaning; the uniting of one man and one woman in a single, exclusive covenant union as delineated in Scripture,” the application says. Fortunately for Pence, the application does not mention divorce at all, since she is currently in her second marriage. The document also requires applicants to list their “Christian Experience” along with their education and professional experiences. According to George Washington Law School professor Robert Tuttle, the school is legally allowed to engage in such discrimination. “The Pences never seem to miss an opportunity to show their public service only extends to some,” HRC’s JoDee Winterhof said.